You asked for a High School Leadership Seminar in 2018 and we listened. You came and the day was magical. You said you wanted more and we hear you. 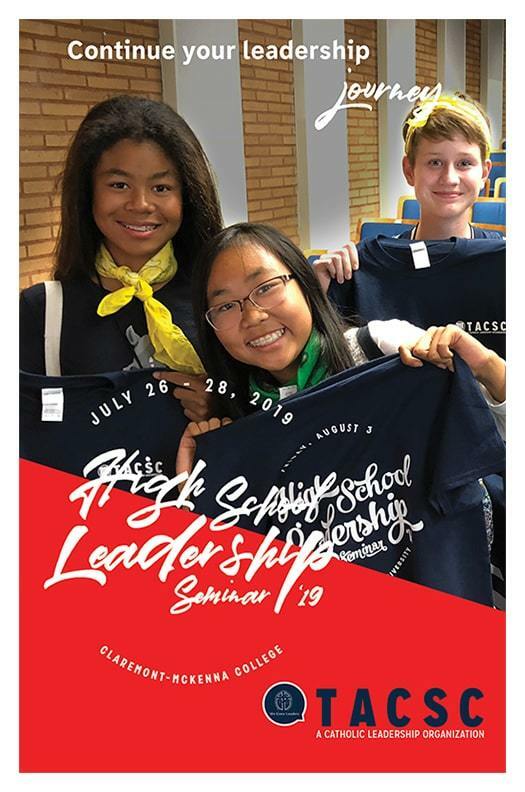 So please join us for us for our first weekend long High School Leadership Seminar in 2019 at Claremont McKenna College July 26th-28th, 2019. If this sells out as quickly as last year’s, you are going to want to mark you calendars now! Registration NOW OPEN! Cost is $325 all inclusive of meals and dorms for 3-day, 2-night event. $100 non-refundable deposit required to hold spot for student.